While in London, the thing I’ve been most excited about but under-utilized the most is the theatre. 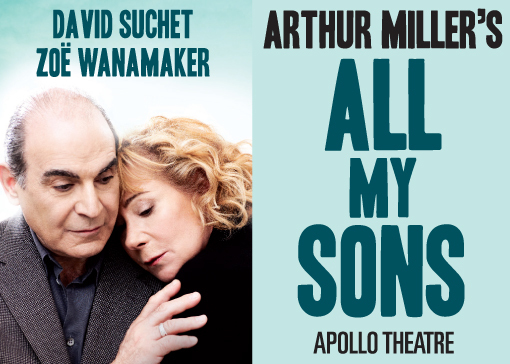 As we’ve all realized, there are terrific opportunities in London to see world-class theatre for reasonable prices. 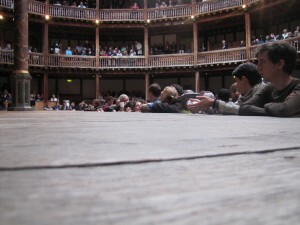 With tickets at the Globe for 5 pounds and many West End plays discounted from 70 to around 20 pounds just for students, even those on a student’s budget can afford to see a play every week or two. The globe is one of the most important sites in the history of theatre. 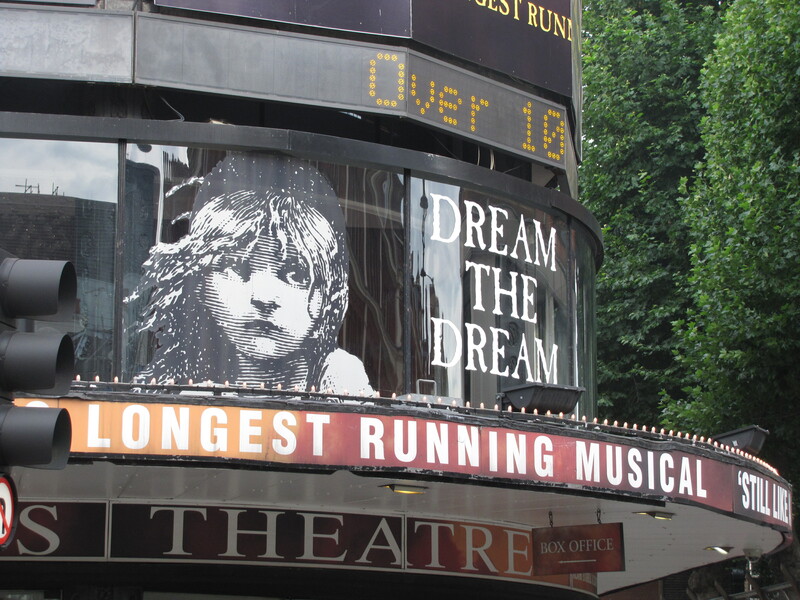 The West End is home of some of the best drama and musical theatre being produced anywhere in the world. I love to see shows back home in D.C. but the prices are often prohibitively expensive. 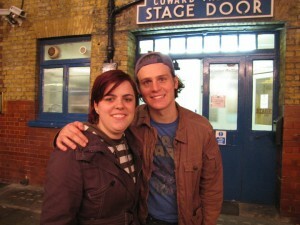 It would have been nice to see more theatre in London but I guess that just means I’ll have to come back. 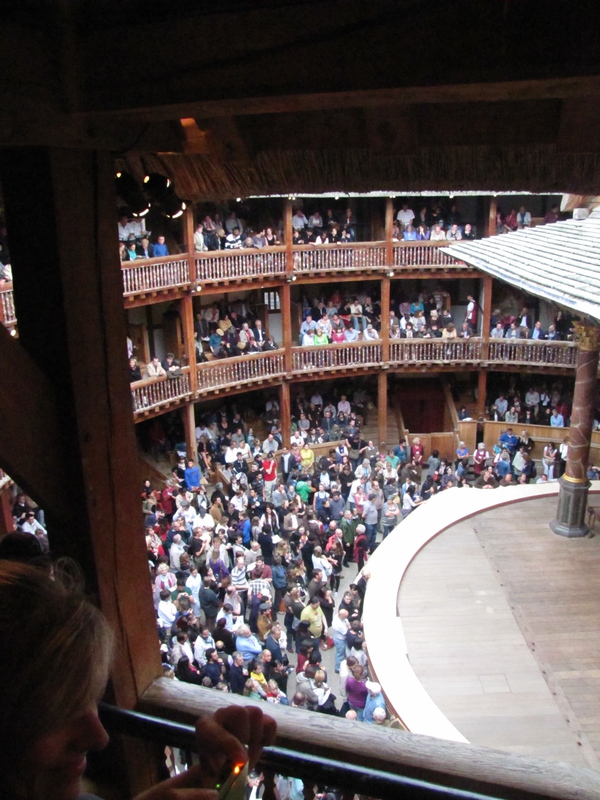 During the past four weeks I saw two plays at the globe: The Merry Wives of Windsor and the terrible, terrible play, Bedlam. I was so impressed by the Merry Wives cast and even the staging was an impressive feat in such an old-fashioned theatre. 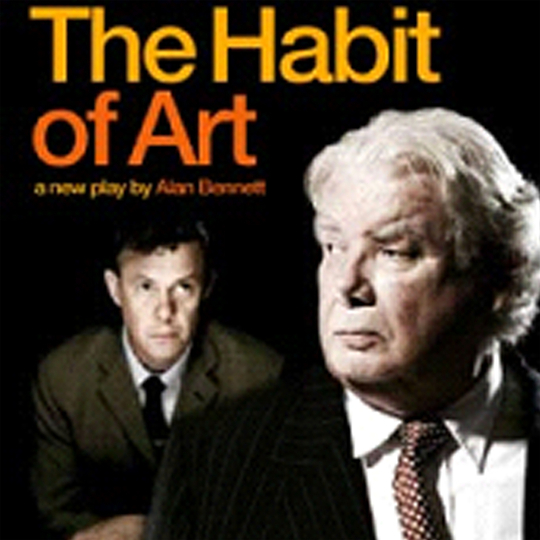 I felt that flow of drama which really brings you to suspend your disbelief and become totally lost in a production. I love that feeling. I spent the entirety of Bedlam, however, trying to figure out what anyone behind the play or on the stage was trying to do. 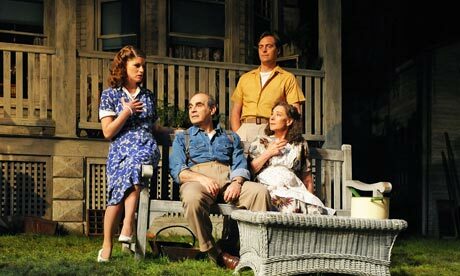 At the end of the first act the actors almost got into enough a groove to be believable but at the start of the second act they had slipped out of the authenticity of their performance and the entire play felt forced. 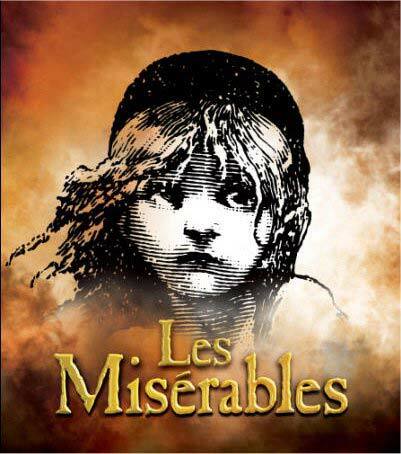 On the opposite end of the spectrum I saw Les Mis. I’ve seen it before, at the Signature theatre in Arlington, VA but there’s nothing quite like seeing the incredibly well-done production on a revolving stage. Through their use of what amounts to a giant turntable, the director of Les Mis. was able to expand the stage and create an illusion of passing space and time. I was really impressed and entertained by this production, the songs from which we’ve still not managed to get out of our heads. I also really enjoyed The 39 Steps, the Monty Python-style physical comedy we saw. 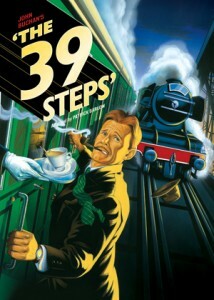 It didn’t have the depth of narrative I usually like but it was endlessly entertaining to watch. If there’s one thing I have to come back to London for, it’s to see great theatre for cheap. I plan to come back when I can from Norwich and visit London throughout my life for this purpose. 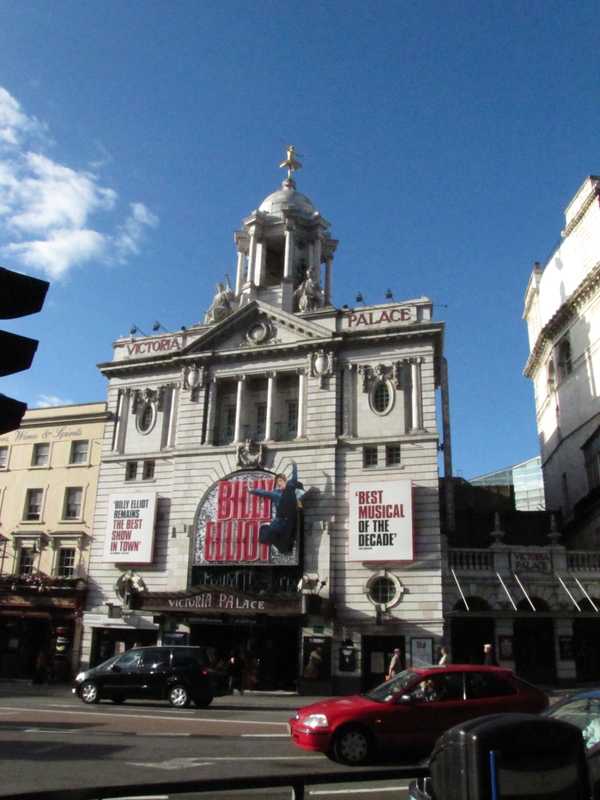 There’s a crazy wide variety of theatres in London, more than I’ve ever experienced in one place before. 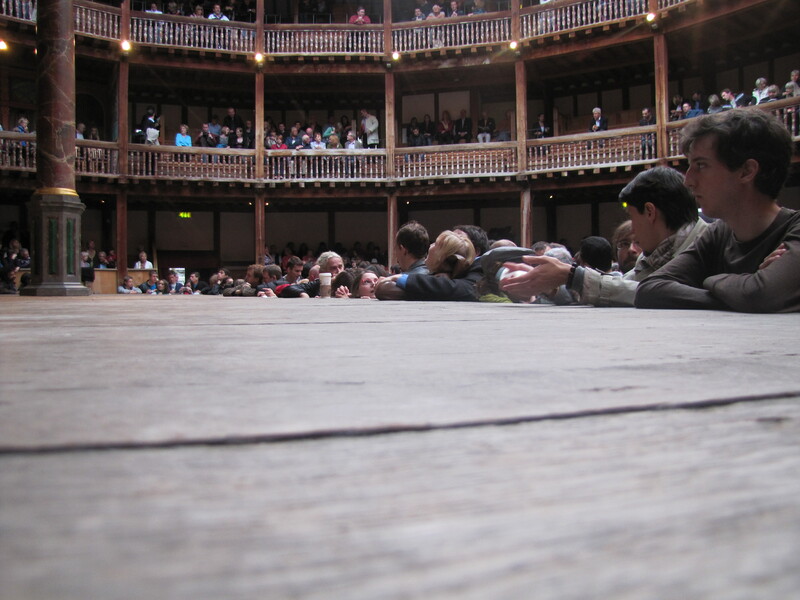 Sure, it’s a little bit annoying to stand up for 3 hours while watching a play, but when am I going to have the experience to lean on the stage of a theatre, except when I’m at the Globe? And when am I going to get to see big name shows like Les Mis and Wicked one night and brand new shows like Deathtrap and Bedlam the next? Theatre is so different here than in the US. In the States, theatre is very elitist. Tickets are so expensive that it’s hard for the medium to be accessible to everyone. 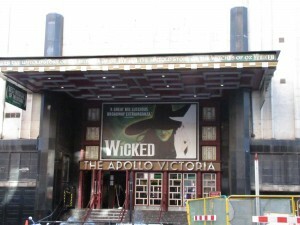 Here, because the tickets are cheaper, it’s much easier for everyone to go out to the theatre much more frequently. We showed up yesterday morning and got 25 pound front row seats for Deathtrap. We were so close we could see Jonathon Groff spit (although I’m fairly certain everyone could see that). Because people can get such cheap tickets so frequently, many people- of many different social and economic backgrounds- are all so accustomed to going to the theatre. This results in the delightful traditions we witnessed at places like the Royal Albert Hall; symphony-goers starting a slow clap during intermission and coughing loudly between movements and the like. 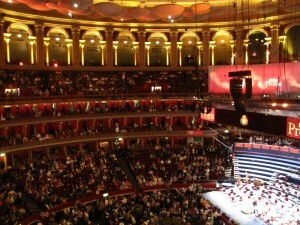 To read a little more about these traditions, check out this site: http://www.independent.co.uk/arts-entertainment/classical/features/how-the-proms-turned-populist-without-offending-the-purists-2040031.html. Part of the reason that theatre here is so accessible is that the UK makes an effort to get people out to the theatre. 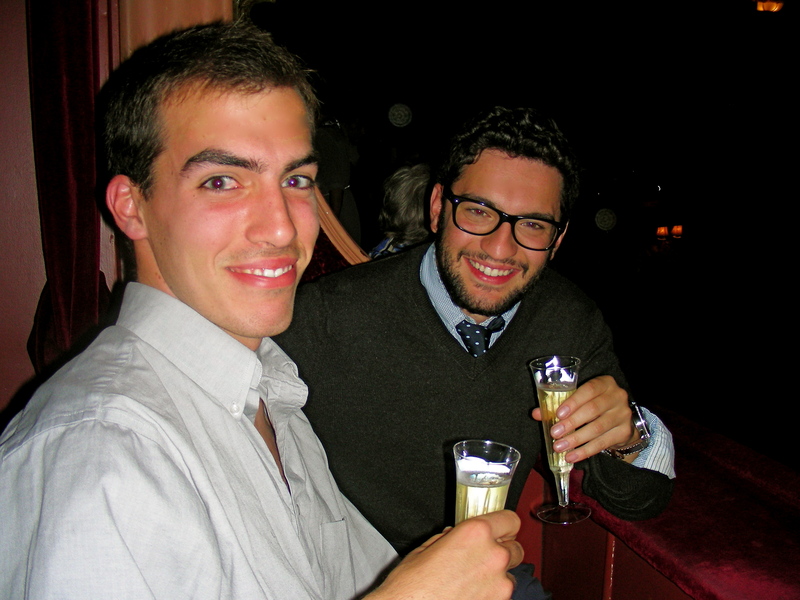 Right now there is program running called A Night Less Ordinary, which offers free tickets for over 200 of the subsidized theatres in England to residents under the age of 26 (http://www.ukstudentlife.com/Life/Entertainment/Theatre/Tickets.htm). It’s amazing to me that the government would offer free theatre tickets. In the states, that would be unheard of. Here, theatre is a bit of an equalizer. A college student like myself can pay 15 pounds (or, in our case, have the school pay our 15 pounds) to go to the National Theatre and sit 10 seats away from Sir Ian McKellen (true story, folks)! 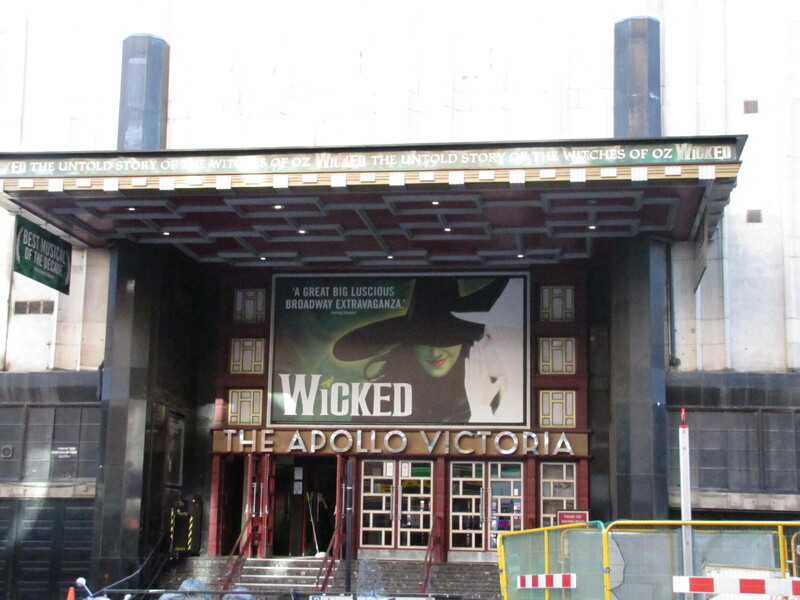 And if you don’t mind sitting in the back row of the Apollo Victoria or the Barbican, you’ll end up paying as much as you might pay for a mediocre dinner to go see a West End show. The accessibility of the theatre seems to foster a love of the theatre in this country. To me, government subsidized tickets for young people make perfect sense. Get ‘em hooked, and they’ll keep coming back for more, something that is apparent when you look at the audiences here. Every show is practically packed, at shows that have been running for 2 months and ones that have been running for 20 years.